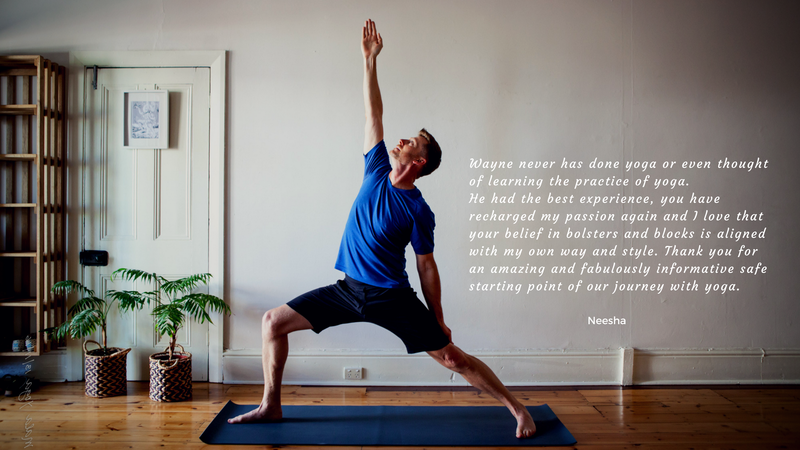 Looking to reinvigorate your daily practice? Re-commit to yoga or simply start a healthy new routine? 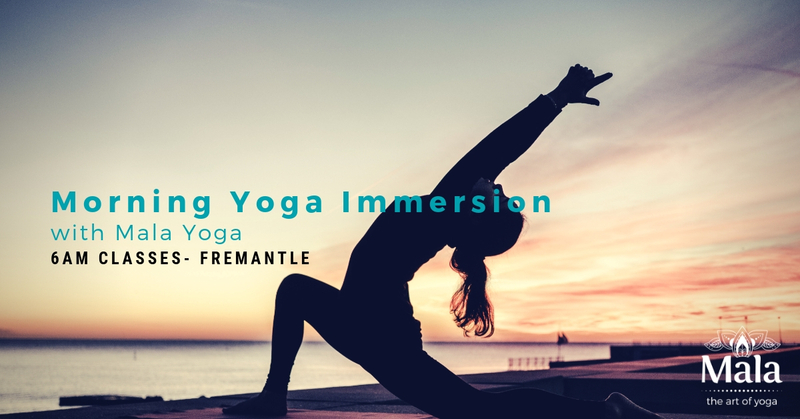 Our 14 day Morning Yoga Immersion gives you the support, community and inspiration to commit to your personal practice. 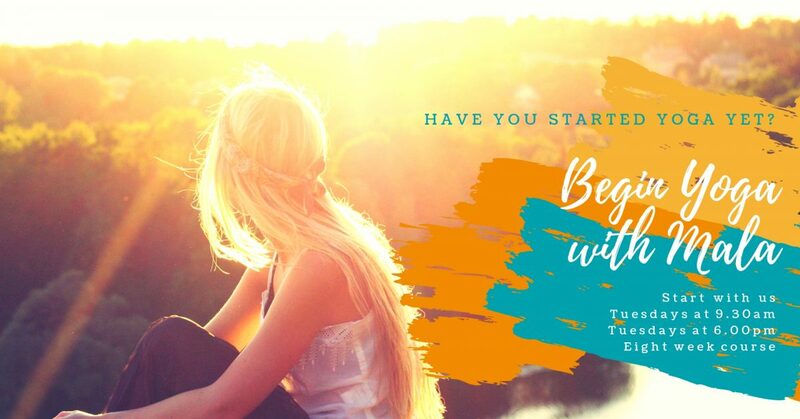 Are you ready to start or reconnect with your yoga journey? Would you like to support your health and wellbeing, learn to relax and release stress and tension? 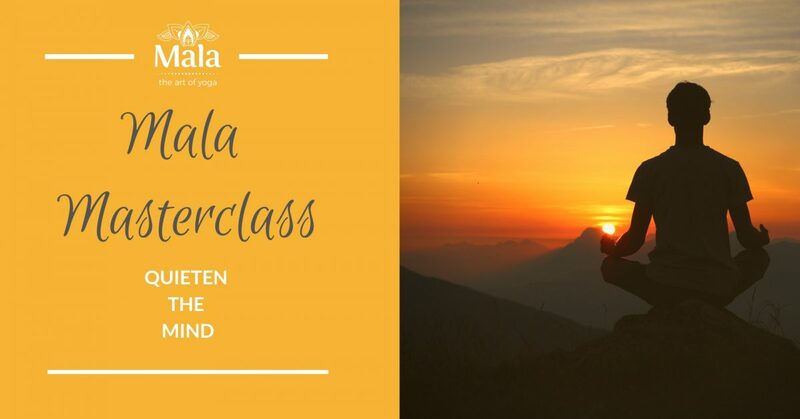 Our next eight week Begin Yoga course is your perfect opportunity to learn the foundations of your yoga practice ~ asana, pranayama and meditation ~ in a safe, fun and nurturing environment. Secure your place now! 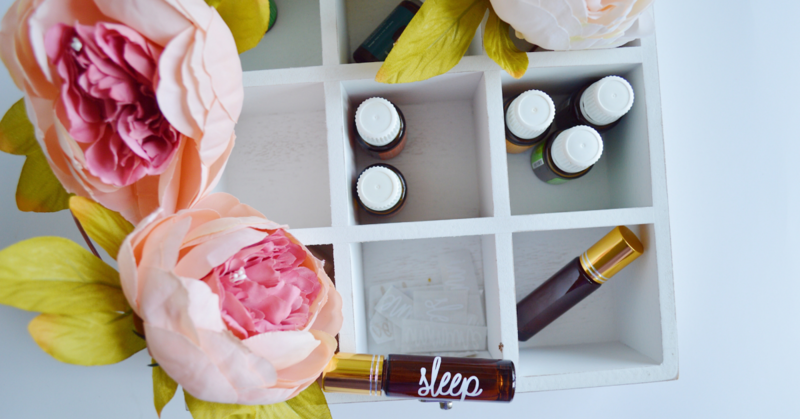 Many of us are searching for natural ways to improve our health and wellbeing. When you look in your kitchen or bathroom cupboards, it’s easy to think “where do I even start to reduce that toxic load?”. Just like adults, children also need to learn tools to help them relax, reduce stress and build resilience. 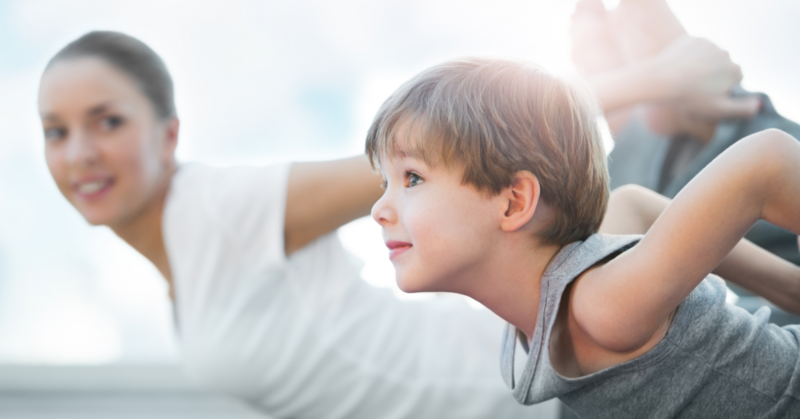 Yoga for kids also helps to improve strength, flexibility, coordination and balance in a fun and supportive environment. Bookings essential for our eight week course! 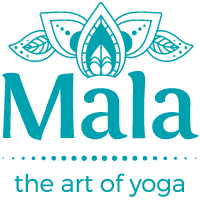 Mala, the art of yoga, offers a personal journey through which we are continually improving our techniques and deepening our understanding of ourselves and our practice. 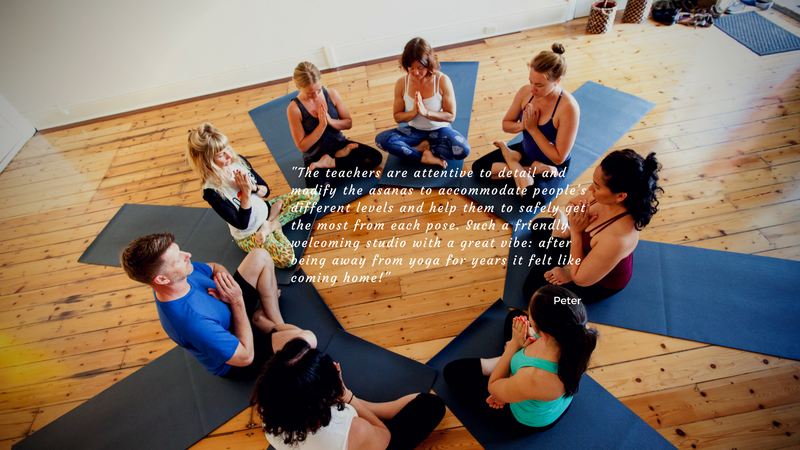 At Mala, we believe that Yoga is for everybody.